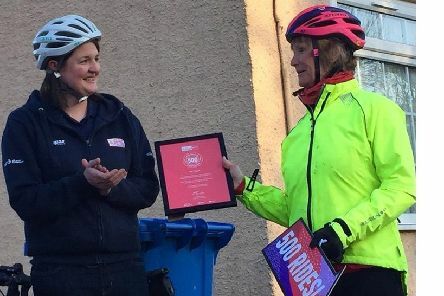 Barmby Moor resident Val French was recently presented with a special certificate and a message from Laura Kenny for being the first woman in the country to lead 500 Breeze rides. 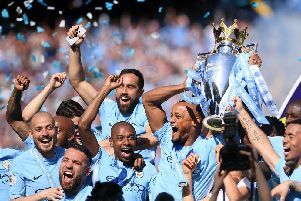 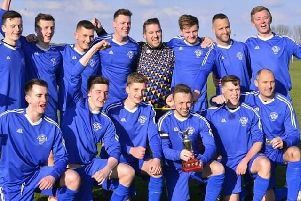 Bridlington Rovers Reserves and Pocklington Town 4ths claimed the hours at the Driffield League cup finals day at Allotment Lane, Driffield. 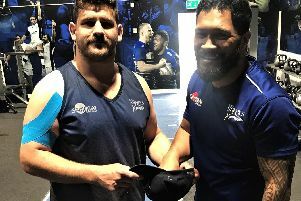 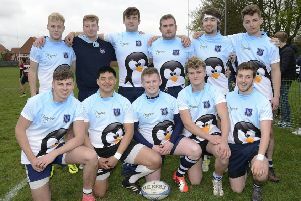 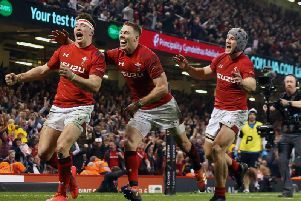 Friday’s 61st John Smith’s Pock 7s is the focal point of a busy festival weekend of rugby at Percy Road. 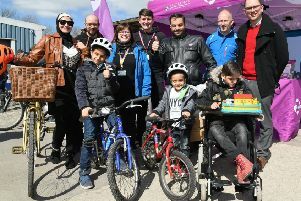 An award-winning cycle training scheme for refugees in the East Riding has got back on the road for 2019. 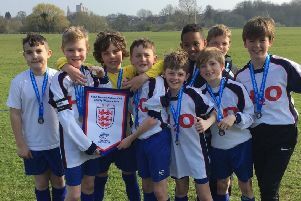 Warter CE Primary School’s Year 6 boys were outstanding in this year’s small schools football competition. 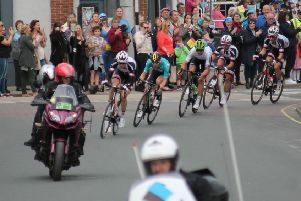 With less than a month to go until the 2019 Tour de Yorkshire, organisers Welcome to Yorkshire and Amaury Sport Organisation have unveiled the all-important race timings. 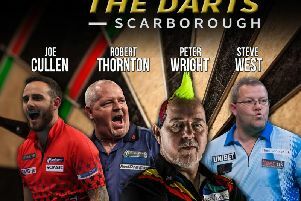 Peter Wright will top the bill when A Night at the Darts returns to Scarborough Spa later this year. 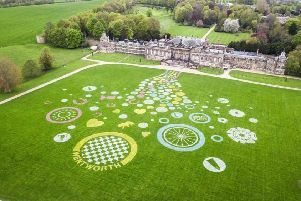 Towns and villages on the route of this year’s Tour de Yorkshire are being urged to dig out the bunting and turn the streets into a sea of blue and yellow as part of the best dressed competition. 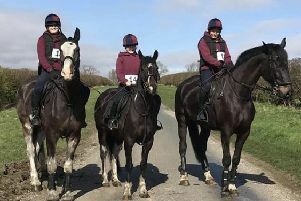 King Henry VIII was in the third decade of his reign when Peter Witty and his brothers watched the first horse romp home in the Kiplingcotes Derby in 1519. 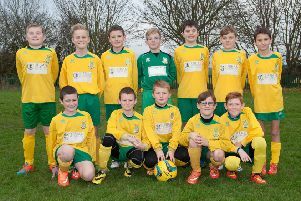 This is a new series focusing on past pictures that have appeared in the Pocklington Post. 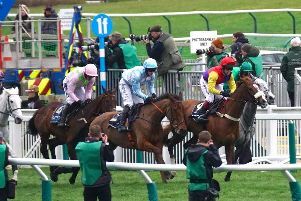 On March 15 a select field of the best horses in training will navigate 3.3 miles and 22 fences in a bid to win the Gold Cup at Cheltenham and take home £625,000 in prize money. 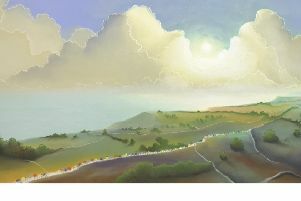 Four stunning pieces of art have been unveiled by Yorkshire artist Mackenzie Thorpe to celebrate the 2019 Tour de Yorkshire. 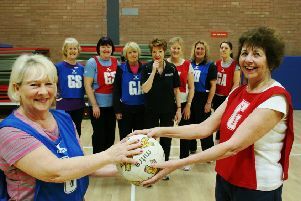 East Riding of Yorkshire Council’s sport, play and arts service has launched a new Walking Netball session at East Riding Leisure Francis Scaife, Pocklington. 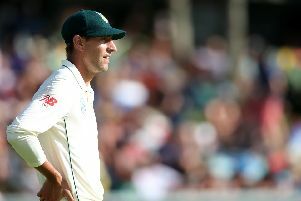 Yorkshire CCC have confirmed the signing of South African fast bowler Duanne Olivier, who will join the club ahead of the 2019 campaign, subject to clearance through Kolpak regulations. 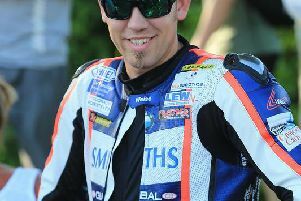 After the success of evenings with legends Carl Fogarty and John McGuinness, it is now the turn of motorcycling’s new superstar to visit Scarborough Spa.